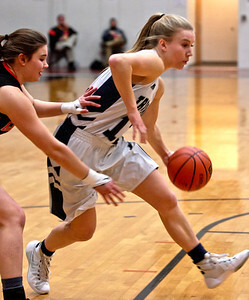 Michelle LaVigne/ For Shaw Media Cary-Grove's Olivia Miller (11) is pursued by Crystal Lake Central's Kathleen Penza (14) during the opener of Class 4A McHenry Regional in McHenry on February 15, 2016. 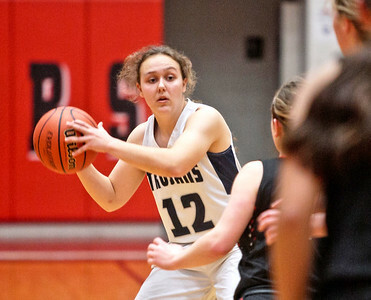 Michelle LaVigne/ For Shaw Media Cary-Grove's Katie Demert (12) looks to pass during the opener of Class 4A McHenry Regional in McHenry on February 15, 2016. 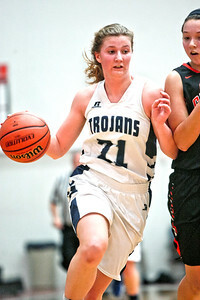 Michelle LaVigne/ For Shaw Media Cary-Grove's Katie Sowa (21) during the opener of Class 4A McHenry Regional in McHenry on February 15, 2016. Michelle LaVigne/ For Shaw Media Crystal Lake Central's Alexandra Scarfe (20) attempts to pass around Cary-Grove's Vanessa Morris (10)during the opener of Class 4A McHenry Regional in McHenry on February 15, 2016. 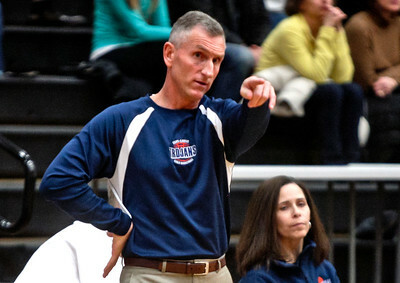 Michelle LaVigne/ For Shaw Media Cary-Grove's head coach Rod Saffert gives instruction during the opener of Class 4A McHenry Regional in McHenry on February 15, 2016. 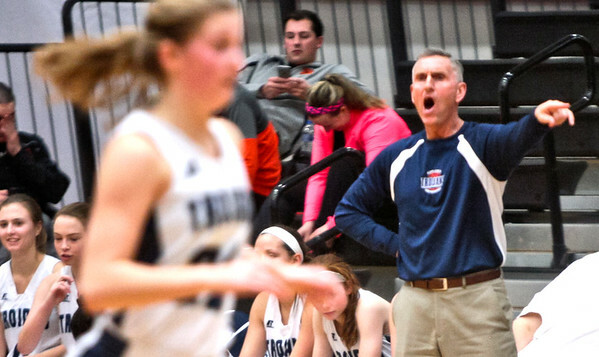 Michelle LaVigne/ For Shaw Media Cary-Grove's coach Rod Saffert gives instruction to the team during the opener of Class 4A McHenry Regional in McHenry on February 15, 2016. 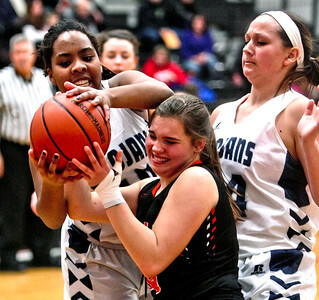 Michelle LaVigne/ For Shaw Media Cary-Grove's Nicollette Richardi (2) guards Crystal Lake Central's Natalie Freund (12) during the opener of Class 4A McHenry Regional in McHenry on February 15, 2016. 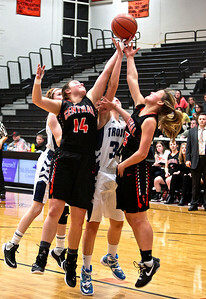 Michelle LaVigne/ For Shaw Media Crystal Lake Central's Katleen Penza (14) Cary-Grove's Maddie Gorz (34) and Crystal Lake Central's Jane Johnsey (15) during the opener of Class 4A McHenry Regional in McHenry on February 15, 2016. 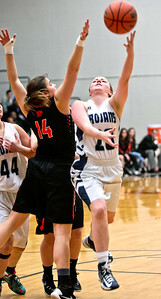 Michelle LaVigne/ For Shaw Media Cary-Grove's Vanessa Morris (10) Crystal Lake Central's Kathleen Penza (14) during the opener of Class 4A McHenry Regional in McHenry on February 15, 2016. 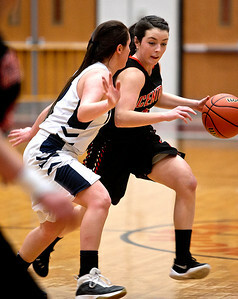 Michelle LaVigne/ For Shaw Media Cary-Grove's Colleen Lowe (20) heads over Crystal Lake Central's Kathleen Penza (14) during the opener of Class 4A McHenry Regional in McHenry on February 15, 2016. 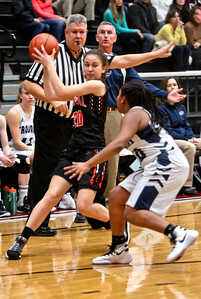 Crystal Lake Central's Alexandra Scarfe (20) attempts to pass around Cary-Grove's Vanessa Morris (10)during the opener of Class 4A McHenry Regional in McHenry on February 15, 2016.